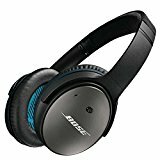 If you have been looking for active noise cancellation headphones with a premium sound quality, Bose QC lineup of headphones will definitely catch your eyes. However, there are many models of Quiet Comfort on the listing. Then, which one will best suit your personal needs? 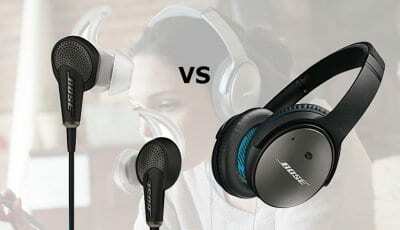 In this article, I will compare two of the most famous Quiet Comfort headphones, the Bose Quiet Comfort 15 and Bose Quiet Comfort 25, then to boil down the winner for you. 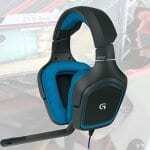 I will lay down simple facts which will help and guide you to select the best headphones which suit and fulfills your requirements and help you to make the right choice. So, without wasting any time let us get started. 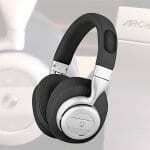 Bose Quiet Comfort 15 was initially launched on 20 August 2009 which succeeded Quiet Comfort 2 Revision 2. American Airlines provides Quiet Comfort 15 headphones to first-class and business-class passengers on some long-haul flights. This was shared by other airlines too like JAL, Air India, and Cathay Pacific. Bose Quiet Comfort 15 won the What Hi-Fi? 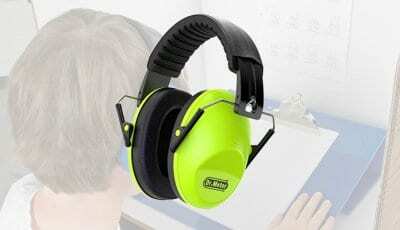 Sound and Vision annual award for “Best Noise Cancelling Headphones” in 2010. The design philosophy of the headphones is mostly identical. The cups have a similar design and the button have the same placements too. The headband is also similar with great cushioning. The ear cups also have the same type of cushions. However, inside the cups, we have labels present on the Quiet Comfort 25 which tells us which cup belongs to which ear which is absent in the Quiet Comfort 15. The exterior is a little different in both the headphones. Besides this, the design remains almost similar in both the iterations. 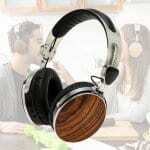 As the name of the headphones suggests, the comfort is the most important parameter for these headphones. In both of these headphones, the stock cushioning is very comfortable on the ear cups and they make sure they do not induce fatigue whilst using them for long hours. Similarly, the cushions on the headband do justice to its name too. The headband is extremely comfortable in both the headphones. 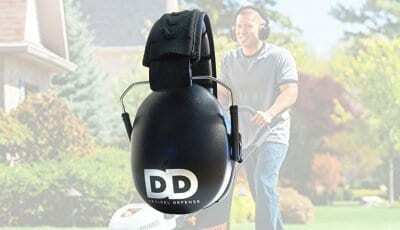 Both the headphones offer an oval design for the ear cups which is way more comfortable in using them for long hours against the circular ear cups design. Both, QC 15 and QC 25 score the same points on the comfort front, so no complains or difference there. Both the headphones sound equally good but the feel of the sound production in both of these is very distinct. The sound image portrayed by both these headphones are very different. Talking about QC 15 first, the bass in this headphone is not much and they portray a very well rounded and accurate sound profile. It may be a deal breaker for many a people, but too much bass is not a good thing. 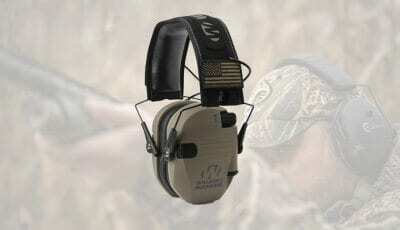 Moreover, many people like accurate sounds and do not want too much bass to ruin their listening experience. The QC 15 also has a very impressive range where highs and mids were very sharp. The QC 25 lacks bass. If you are a person who likes thump in their ears when listening to music then you need to avoid these headphones. 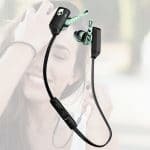 In fact, you may as well need to avoid this whole product lineup because as the name suggests these headphones are made for comfort and quiet, so it is natural they do not produce thumps. The sound quality is much better in QC 25 which gives a well-rounded listening experience. Both these headphones offer active noise cancellation. Active noise cancellation is a method for reducing unwanted sound by the addition of a second sound specifically designed to cancel the first. 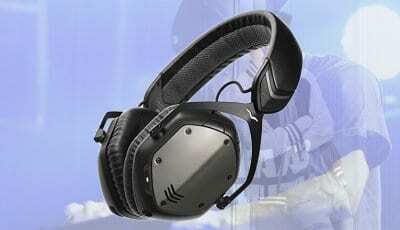 The QC 15 offers very good noise cancellation experience but QC 25 offers even better. When you switch on the active noise cancellation in QC 25, they cut out about 90% of outside noise and reels you in, in your music experience. Even listening to your own voice is barely possible. So, between QC 15 and QC 25, the natural noise cancellation winner is QC 25. Both the headphones, QC 15 and QC 25 run on AAA batteries. Both of the headphones can run on these batteries for about 35 hours on an average. Using a AAA battery in 2018 may seem outdated practice, but many people like me still prefer it. With AAA batteries, you do not need to wait for charging your batteries if they die, you can just replace them. On the similar note, you can also carry a pack for extra batteries which are inexpensive with you all the time. The same thing cannot be said for Lithium-Ion batteries used these days. Overall, the battery performance of both headphones is very similar. 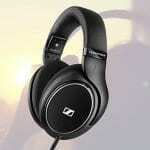 The QC 25 is an upgrade in all the specifications over the QC 15 but that also includes a hefty price jump. If you already own a pair of QC 15 and they are in a good condition, then you might as well use them until their death because the upgrade is not worth the price. But if you want to own a Bose QC headphones for the first time and you are perplexed between the two, then QC 25 should be your obvious choice.